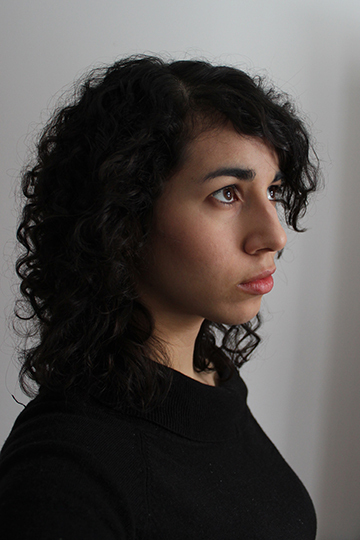 Rebecca Salazar edited the Fredericton instalment of The City Series (Frog Hollow). 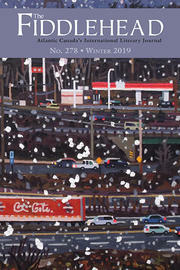 Her poems appear in Lemon Hound, CV2, The Hart House Review, and Room. Her first chapbook is forthcoming in 2016 (Anstruther). She is currently a Vanier scholar and PhD candidate at UNB.